5* x 9 new lovely creations. Happy sunday, Serena !!!! Serena, 5⭐️x3 new gorgeous creations. Serena, 5⭐️x8 newest beautiful creations. I rated 7 newest very beautiful pots with 5⭐️ too. 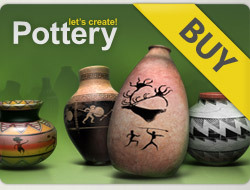 8 x 5***** for your 8 new gorgeous pots!